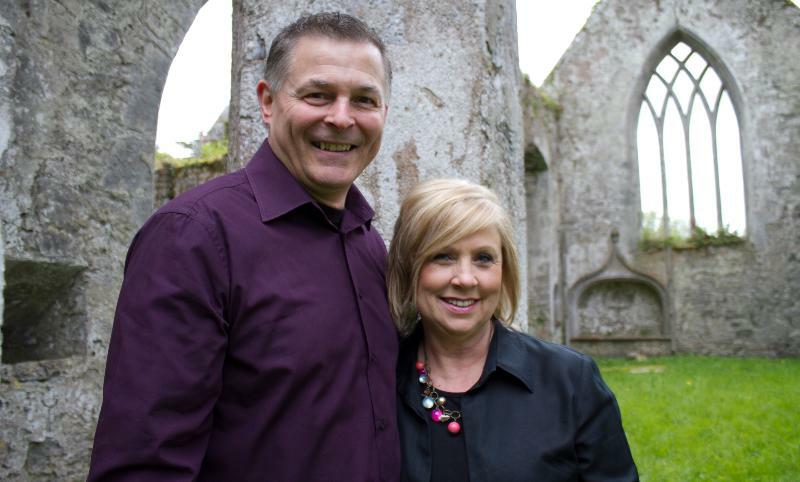 Jim and Jan Schmitt are the founding Pastors of World Outreach Christian Centre. They established the church after moving to Limerick with their family in 1999. Jim and Jan are both graduates of Rhema Bible College in Tulsa, Oklahoma. Prior to entering the ministry they worked in the business sector. Jim holds a degree in business management. Their call to pastor a non-denominational church in Ireland is not surprising. Jim was raised Roman Catholic and Jan as a Protestant. Before their marriage, they found common ground through a non-denominational church and established a personal relationship with Jesus Christ.